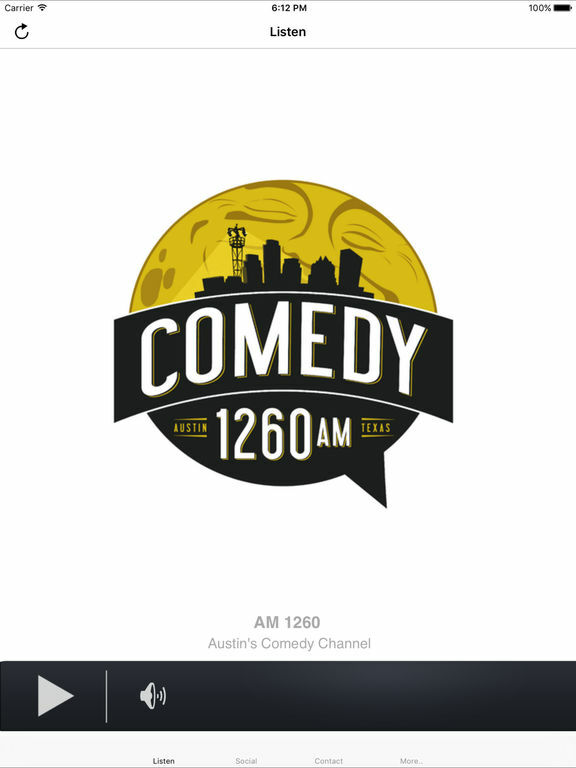 AM 1260 is Austin’s Comedy Channel. 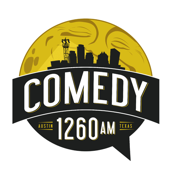 Find your favorite comedy clips here 24 hours a day from the Austin Radio Network. 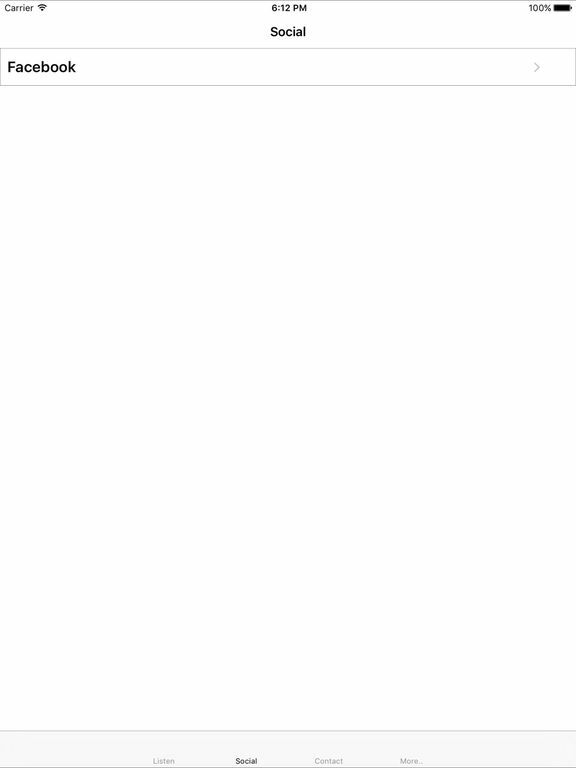 AM 1260 is also home to Texas Longhorn sports. 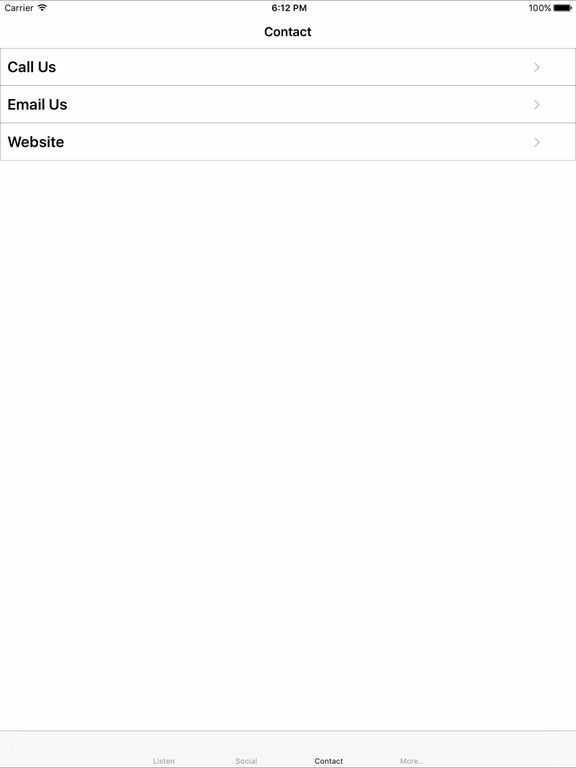 Find out more at www.austincomedychannel.com or Comedy 1260 on FaceBook.